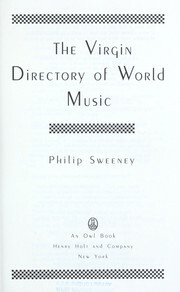 2 editions of The Virgin directory of world music found in the catalog. Add another edition? 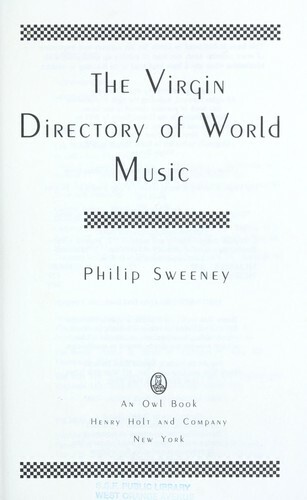 Are you sure you want to remove The Virgin directory of world music from your list? 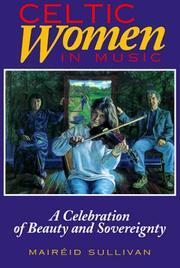 Published 1992 by Henry Holt in New York . 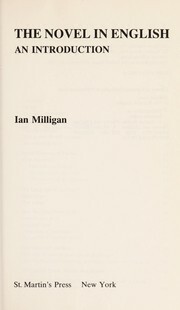 "Originally published in Great Britain in 1991 by Virgin Books"--T.p. verso.